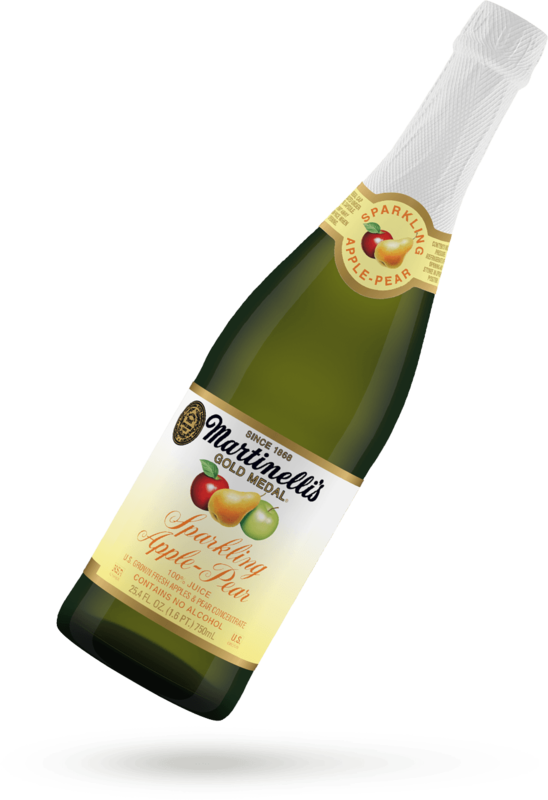 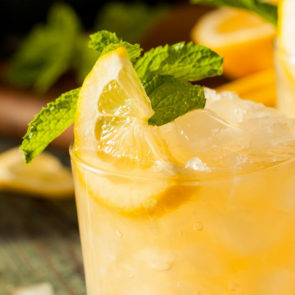 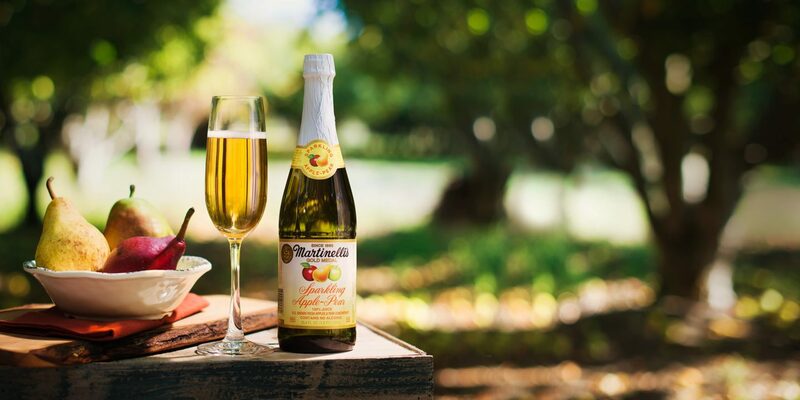 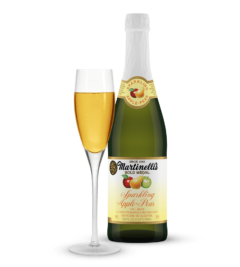 Savor each moment with the crisp, refreshing taste of our non-alcoholic Sparkling Apple-Pear. 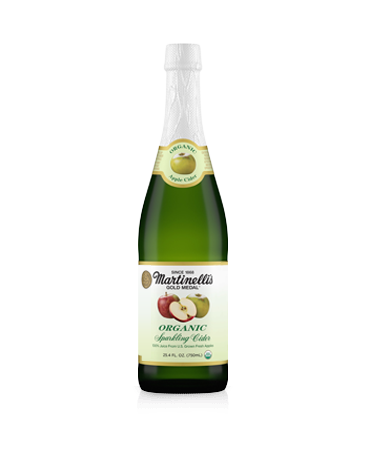 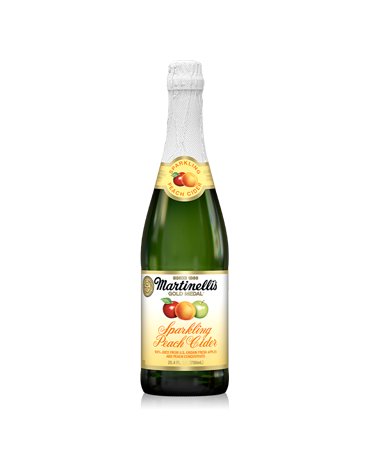 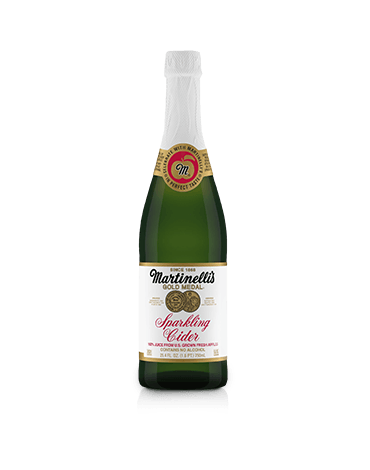 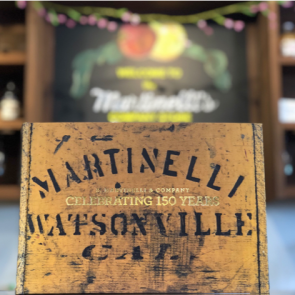 Less sweet than our 100% apple cider, this blend brings out the best characteristics of delicious pear juice and premium 100% carbonated apple juice from U.S. grown fresh apples. 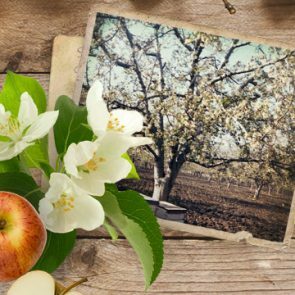 In 1859, Stephano, age 15, joined his older brother in California to help on the apple farm.